The Sarnoff Corporation in West Windsor this month announced plans to transform its rolling 335-acre campus into a 12-building office park with room for 10,000 employees. The company employs about 750 people at the site today. Sarnoff’s plans rival in size the controversial Merrill Lynch campus, which opened last year in Hopewell Township. The Merrill Lynch campus also is designed to host 10,000 employees, on 450 acres. Sarnoff’s planned “Technology Campus” calls for construction of a dozen new buildings ranging from three- to six-stories high, equaling about 2.75 million square feet – development equivalent in size to 28 Home Depot stores. 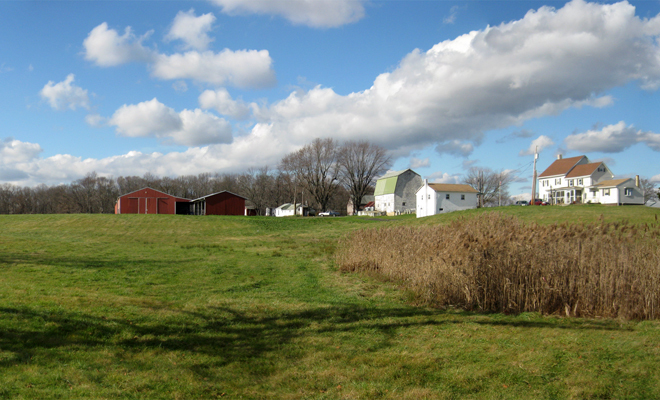 Some 25 years ago, local leaders in Hopewell Township decided that commercial zoning represented the best future use of farmland and open space near I-95. To the outrage of many of today’s Hopewell residents, that is exactly what the rural township got in October 2000 with the opening of a huge office campus by Merrill Lynch. January’s announcement by Sarnoff Corporation that it will erect a similar-sized complex at its current site also has generated local alarm over traffic and environmental impacts – despite the fact that the project not only conforms with local zoning in place since 1975, but reportedly represents less building per acre than West Windsor actually allows. If you zone for it, they will come. The master plans of most New Jersey communities zone every inch of local land for development, whether residential or commercial. Citizens and local leaders should challenge whether today’s local zoning and master plans really serve the community’s character, or its vision for the future. State leaders must explore stronger land-use regulations for preserving open space and farmland, following the lead of other states. New roads don’t lessen traffic, they increase it. The planned gateway for the new Sarnoff campus is the proposed Millstone Bypass Road. The gateway for the Merrill Lynch campus is I-95. Roads and highways designed to improve traffic inevitably increase it. We can’t build our way out of sprawl; instead, we need better planning for where and how development will happen. No municipality is an island. The spillover of traffic, pollution and loss of open space caused by new development in any one community affects quality of life in a whole region. 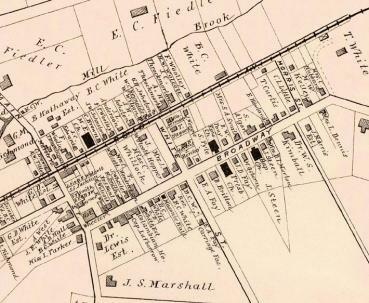 New Jersey’s rapid growth behooves municipalities to coordinate their planning with each other. The State Plan offers a place for such cooperation to start.